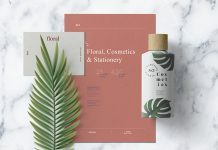 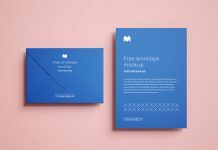 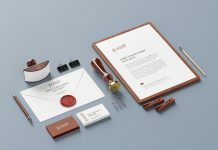 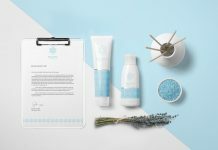 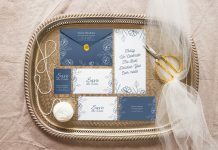 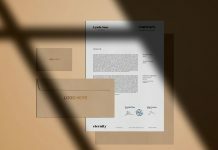 An ultra high resolution stationery mockup composed with several branding items. 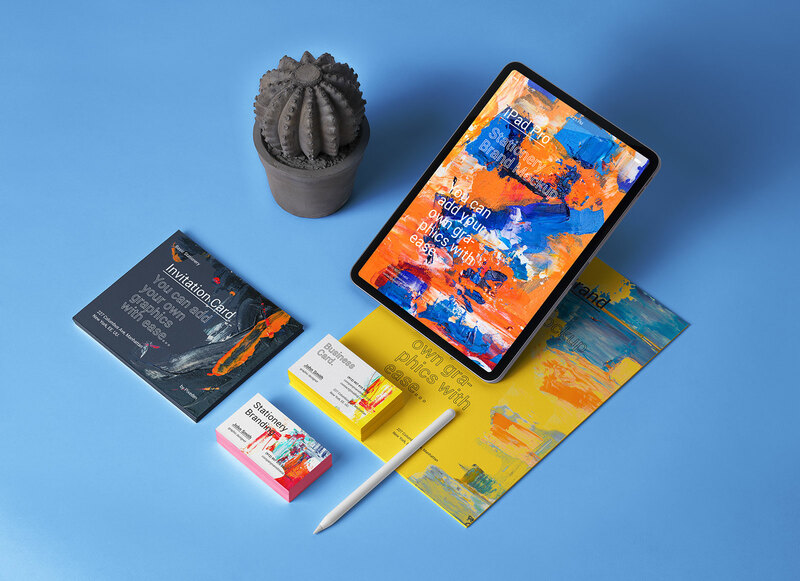 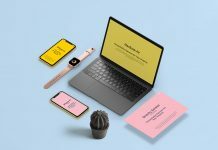 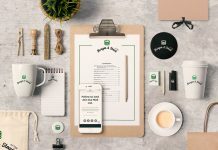 Mockup psd file has invitation card, business card, Apple pencil, letter size paper and iPad Pro Mockup decorated along with black cactus. 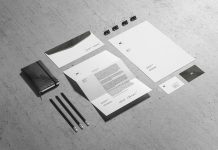 Mockup file is very well organized and each item is grouped. 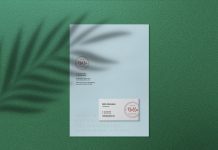 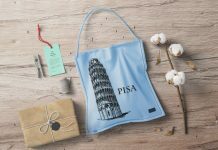 Expand group one by one to find smart object and customize as per your branding design.